The iPhone-Android debate is not ending for an infinite time period and there is no perfect answer as to which one is better. 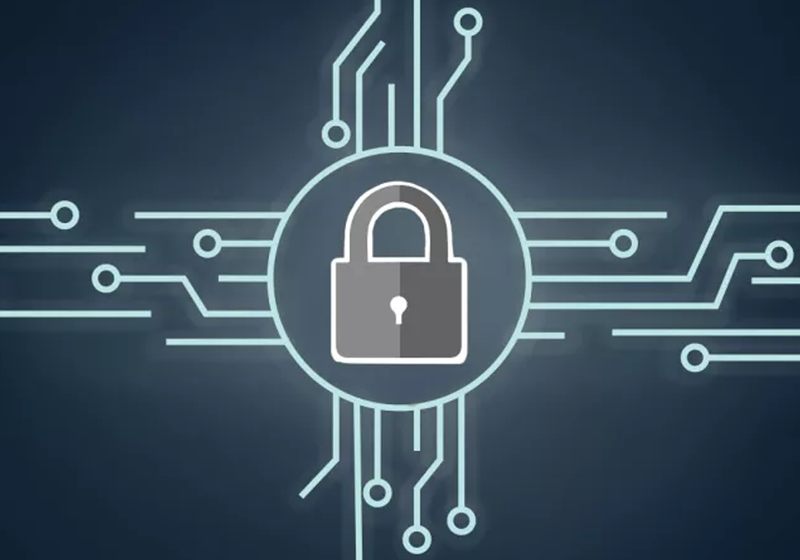 However, users would always prefer a device that is safe and secure mainly because of the fact that data security is their top concern in this world of technology and cybercrime, unless users are blindly loyal to one side. Just like Android and any other software, iOS reveals an update frequently with new features and alterations. 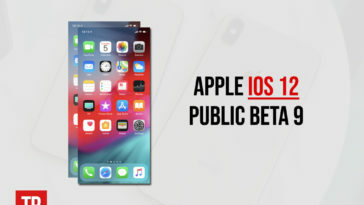 In June this year, iOS 12 public and developer beta was introduced and is being tested for bugs and loopholes by a large number of people. Jose Rodriguez is an iOS critic and security researcher and he highlights some of the most technical iOS bugs that Apple fixes as a priority. He recently uploaded a hack on his YouTube channel named Videosdebarraquito that revealed a way through which a user can access contacts on iPhone by bypassing the lock screen! It is highly unlikely that this is a feature added by Apple on purpose because it clearly makes iOS 12.1.1 beta users vulnerable to security threat. Nobody would want others to be able to access their contacts! Interestingly, the hack involves a new feature that majority of users were excited about: Group FaceTime. 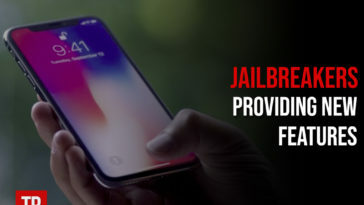 Any iPhone with Apple iOS 12.1 or Apple iOS 12.1.1 is vulnerable to this hack so if you are planning on the update or have already updated your device, you must know how it is done to take precautionary measures at all times. The hacker first calls your locked iPhone so all he needs is your number (and your phone obviously). 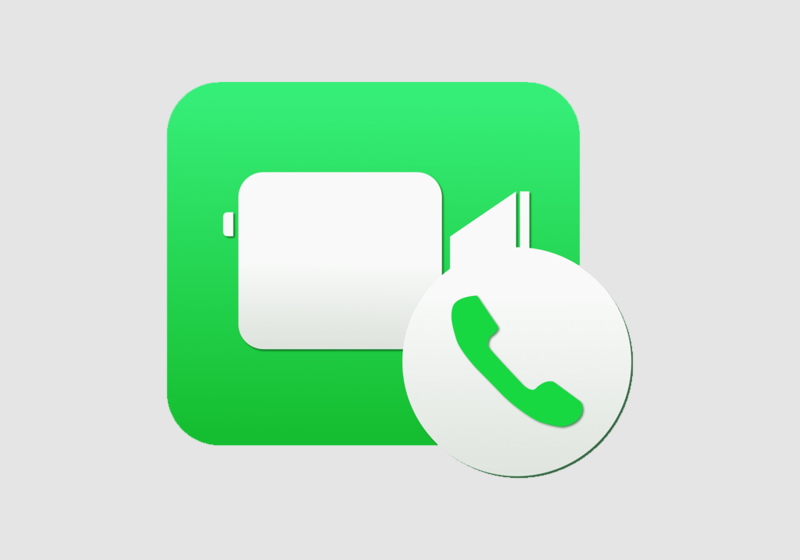 He then answers the call and once connected, the hacker taps the FaceTime option on call screen menu. Immediately after that, he will tap the three dots option (or ellipsis) that is present on the bottom right in case you are using iOS 12.1 or at the bottom of the panel as you swipe up in case you are using iOS 12.1.1 beta. The next step would be to tap the “Add person” option followed by tapping the plus sign that will be displayed on top right of your screen. This is literally the simple way after which the hacker will have access to all your contacts. Every detail including phone number, email address and other details stored on your iPhone will be with the hacker. Fortunately (or unfortunately if you were planning to hack devices! ), this loophole in Apple iOS 12.1 and iOS 12.1.1 beta is unlikely to stay for long. Apple probably wanted to lock it behind Touch or Face ID or passcode security. So till the loophole is there, you can try the hack on other iPhones running on this updated software. Nevertheless, this kind of a loophole in the final release of iOS 12 would not be a good influence on current brand image for iPhone. 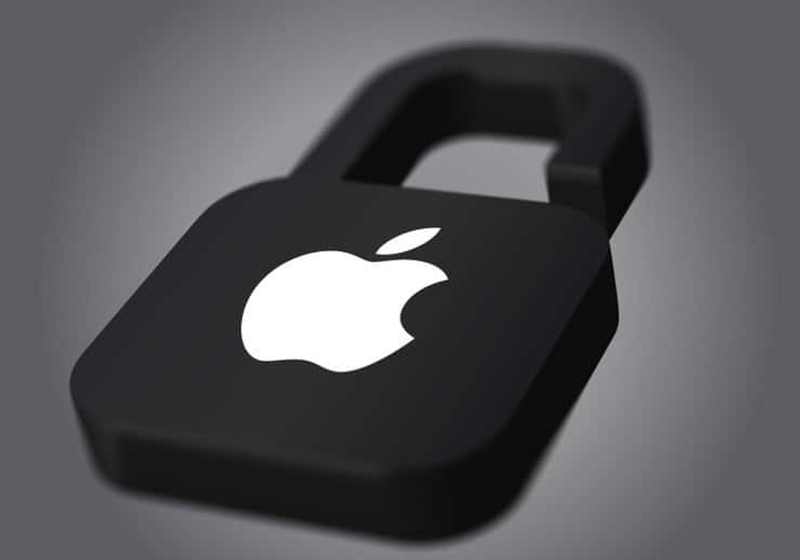 It is likely to drive many Apple users away because the world is increasingly being concerned about data security. An Even Bigger Threat to Security? While access to contacts is an easy bypassing technique that anyone can practice, Rodriguez has informed iOS 12.1 users about a very complicated passcode bypass that not only grants access to contact but also the photos in the device! Users may live with some risk of compromising on contact data but photos are very personal and even a slight threat to privacy in this case can be dangerous. 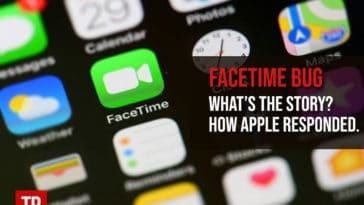 However, this process will not only involve placing a call and using FaceTime to access contacts but requires a more complex combination. 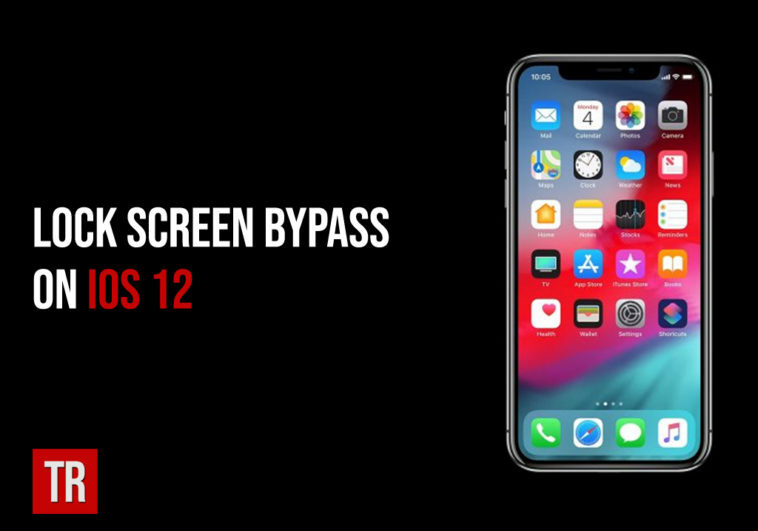 Hackers need to make use of VoiceOver screen reader, Siri and Notes app to break into the contacts and photos of iOS 12.1 or iOS 12.1.1 users. Should This Stop You From Getting iOS 12.1.1? The final decision of whether to upgrade to the beta versions or not is yours. It depends upon how much careful you are with your device. 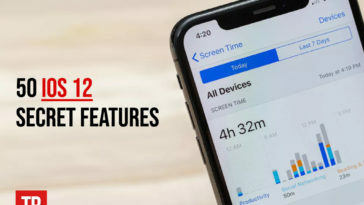 If you are confident that you would not let your device get into the hands of other people after the update, you can get iOS 12 beta but if you want to eliminate the risk completely, you better wait till Apple releases the final iOS 12 free of bugs and loopholes. iOS 12.1.1 beta is way better than the initial beta version of iOS 12 after the bug fixes. A lot of third-party apps are now working fine and the Apple devices on this software are pretty usable. Nevertheless, the perfect experience of this update might not be available till Apple finally releases the final version of iOS 12.